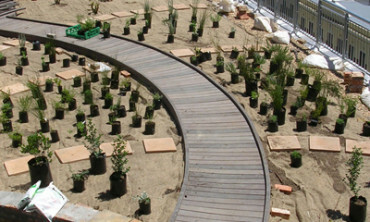 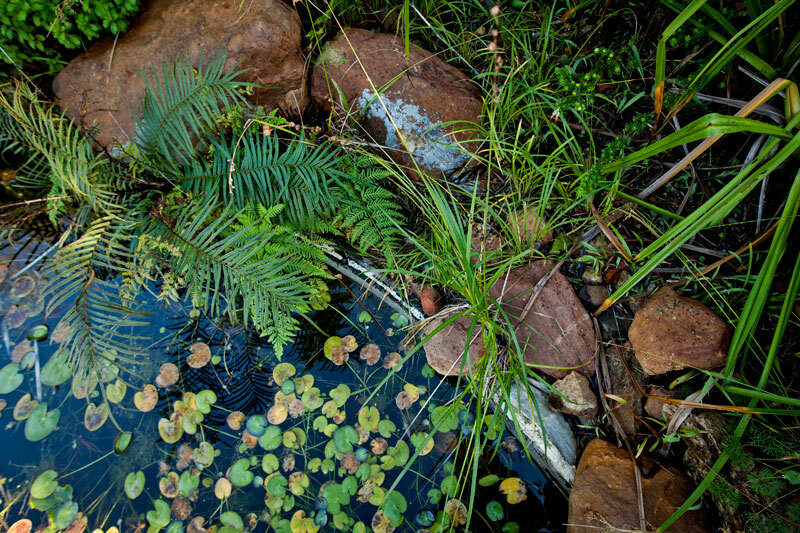 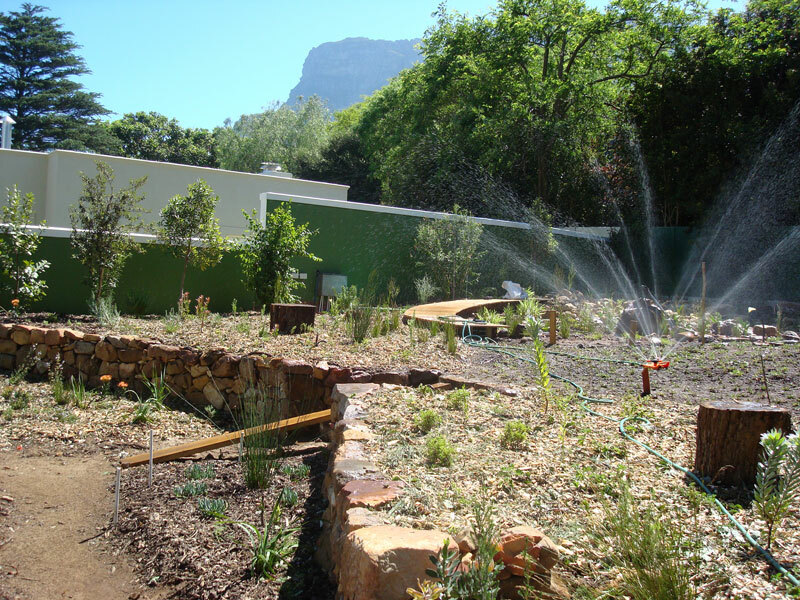 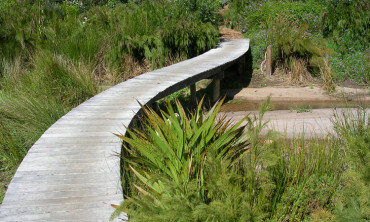 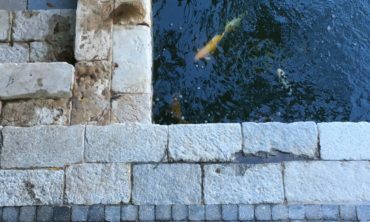 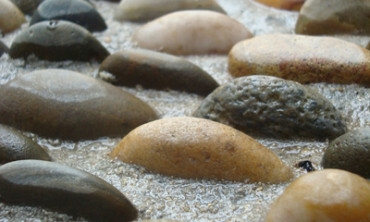 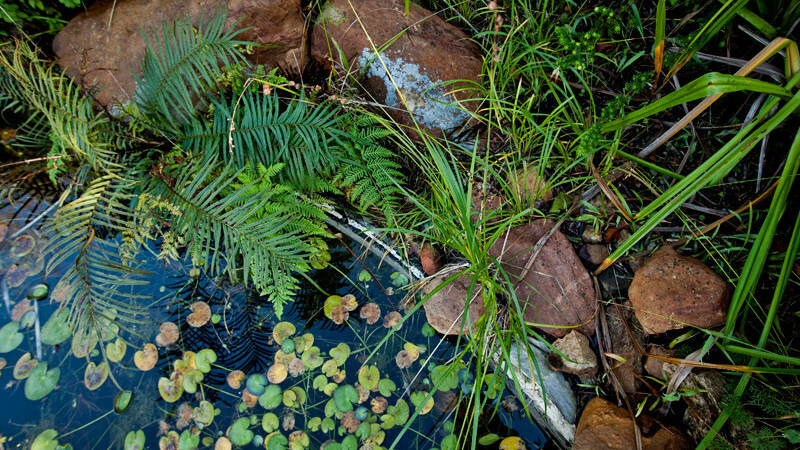 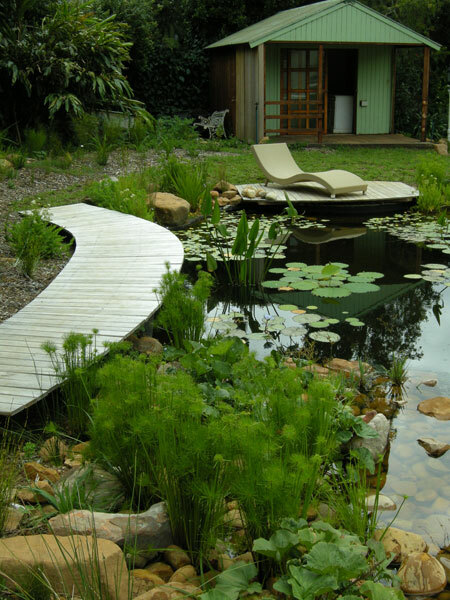 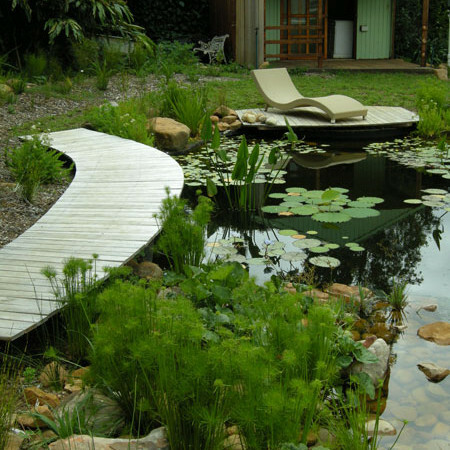 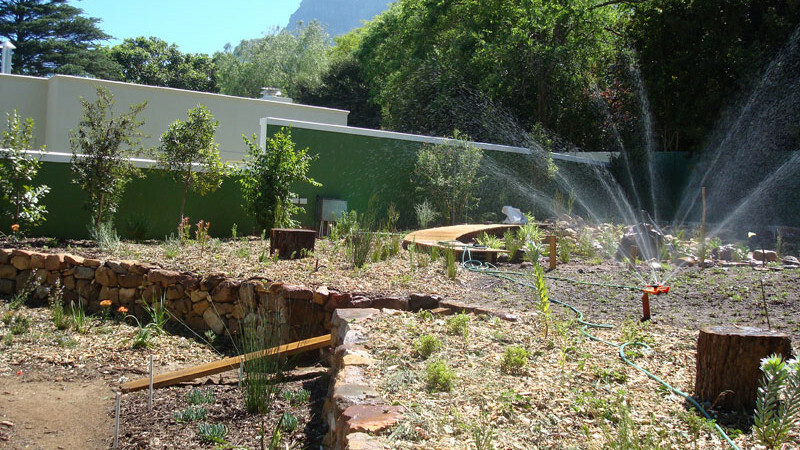 This garden, designed by Beyerhonig Landscapes and installed by Co-Creators, includes a natural pool, stream, boardwalk and fynbos. 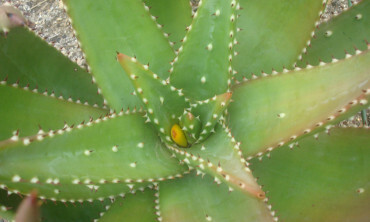 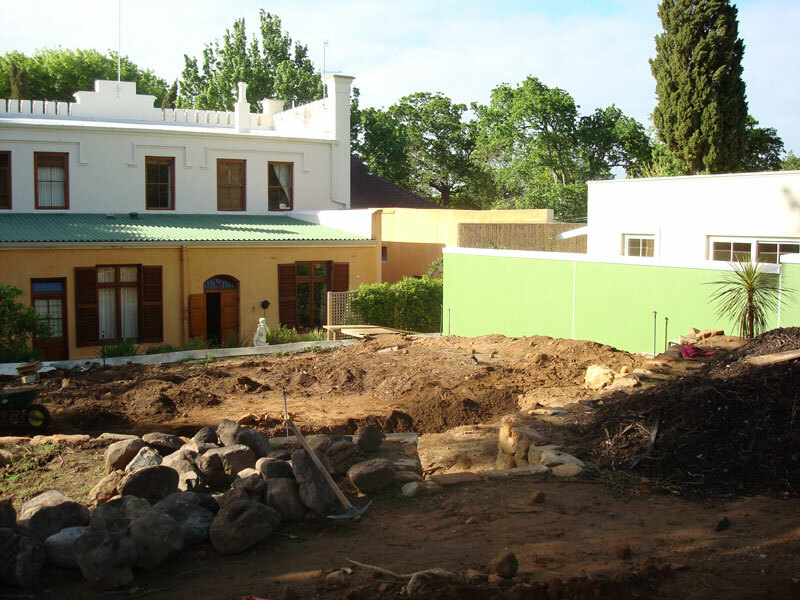 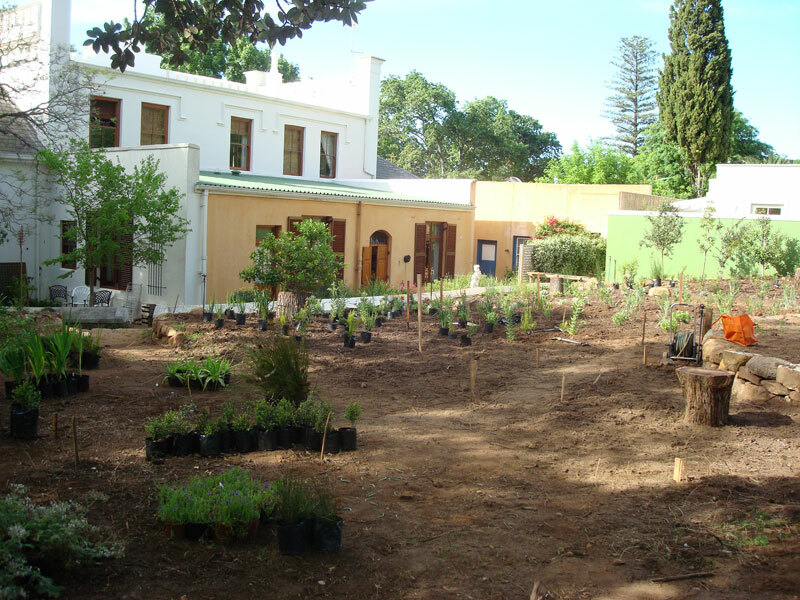 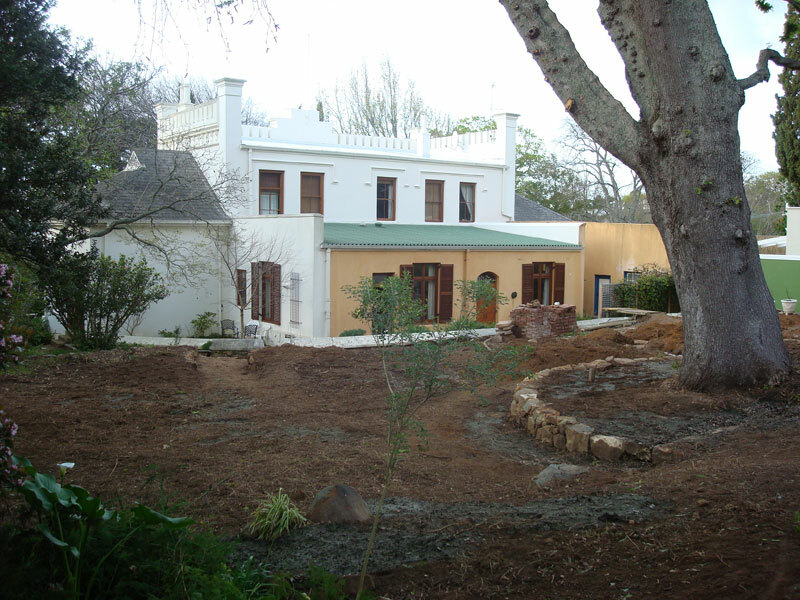 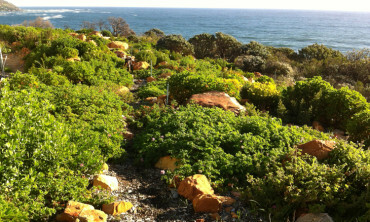 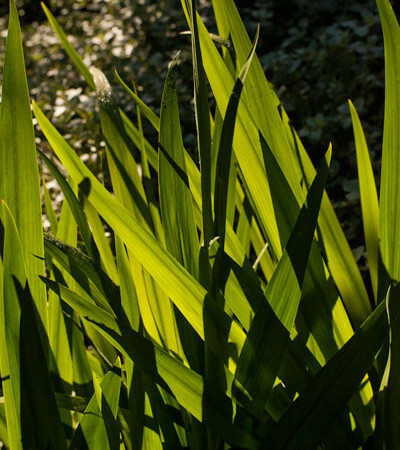 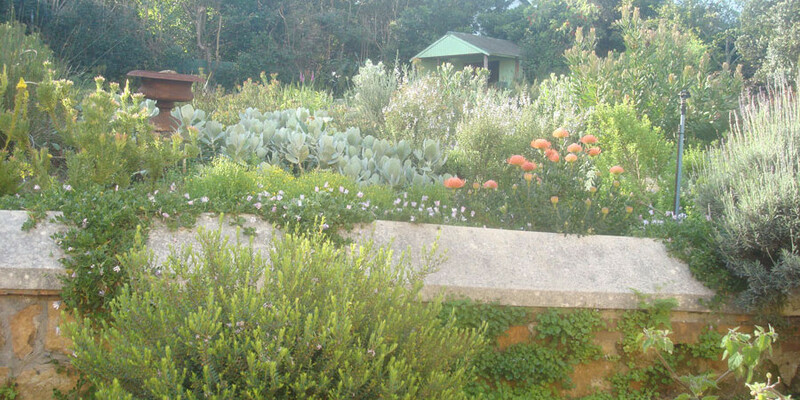 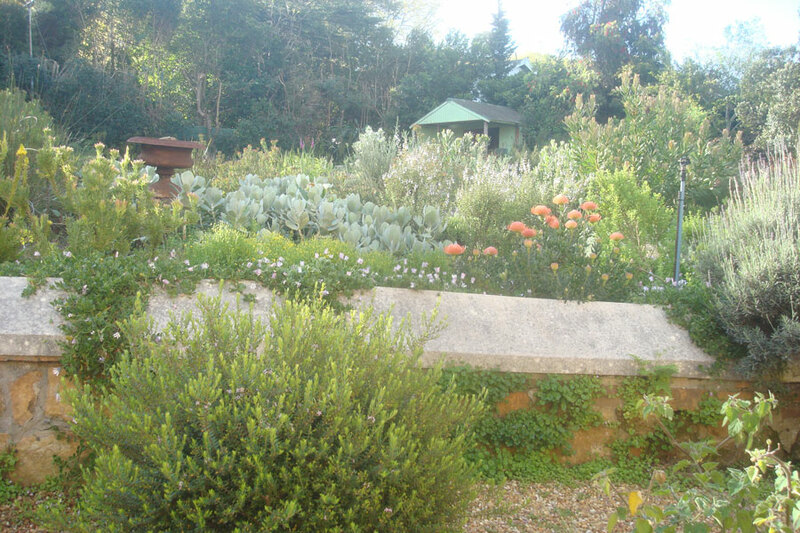 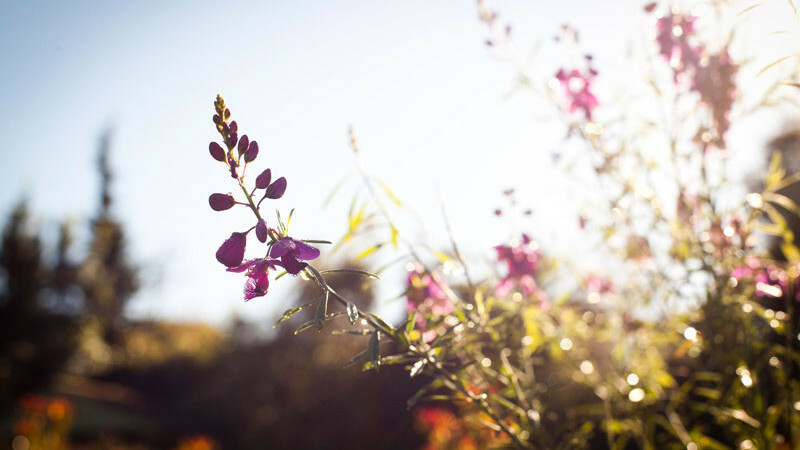 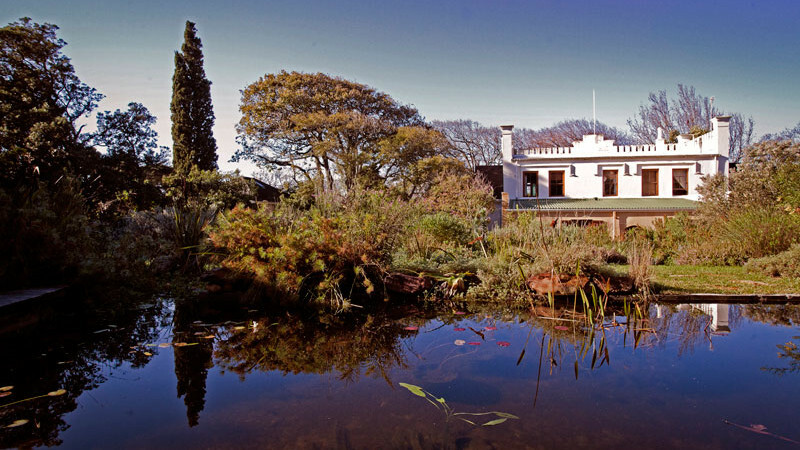 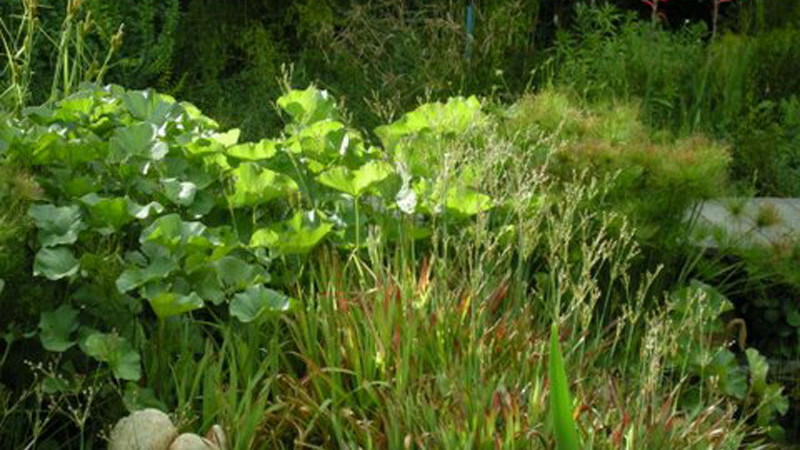 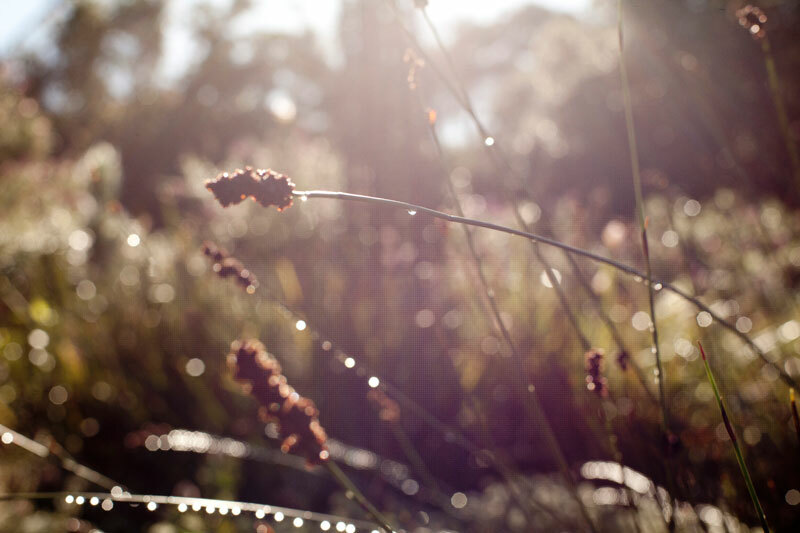 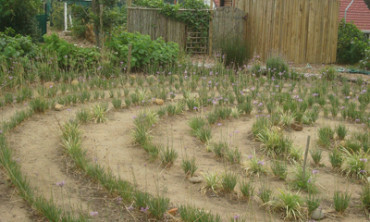 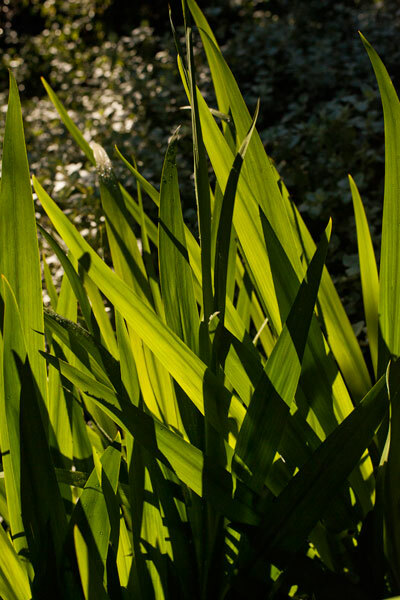 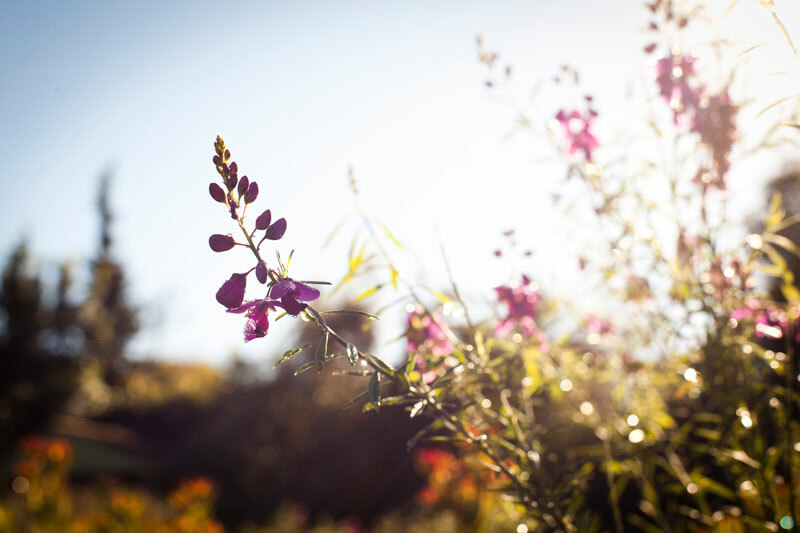 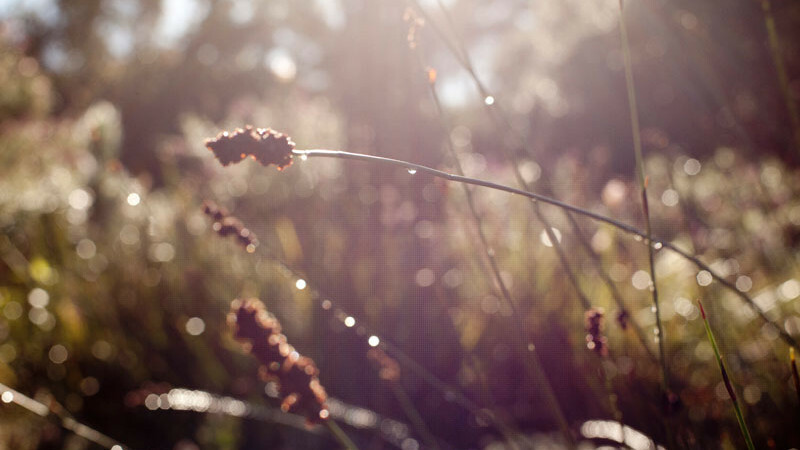 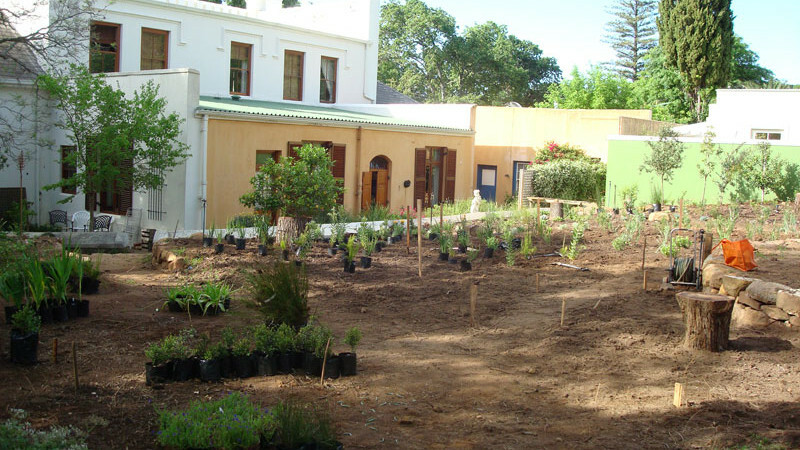 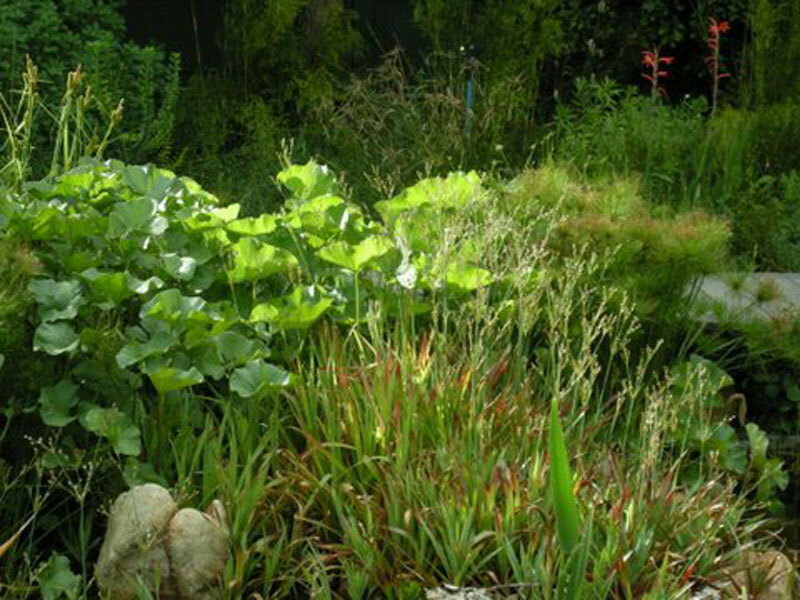 Our client purchased the neighbouring property and wanted to introduce a fynbos garden. 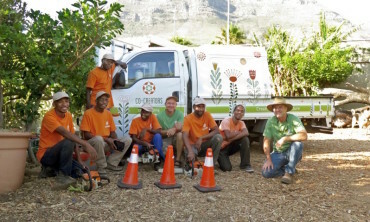 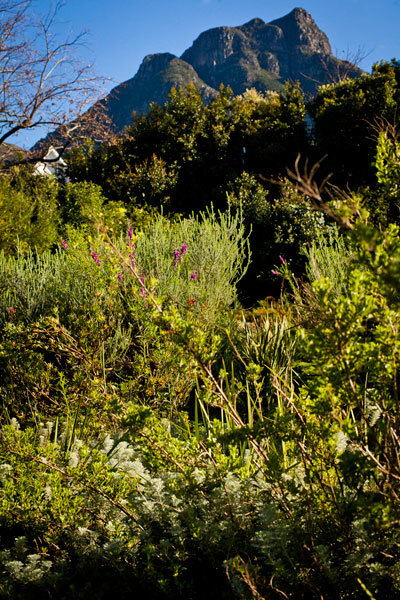 Who better to ask than his daughter, botanist and fynbos specialist, Marijke Honig? 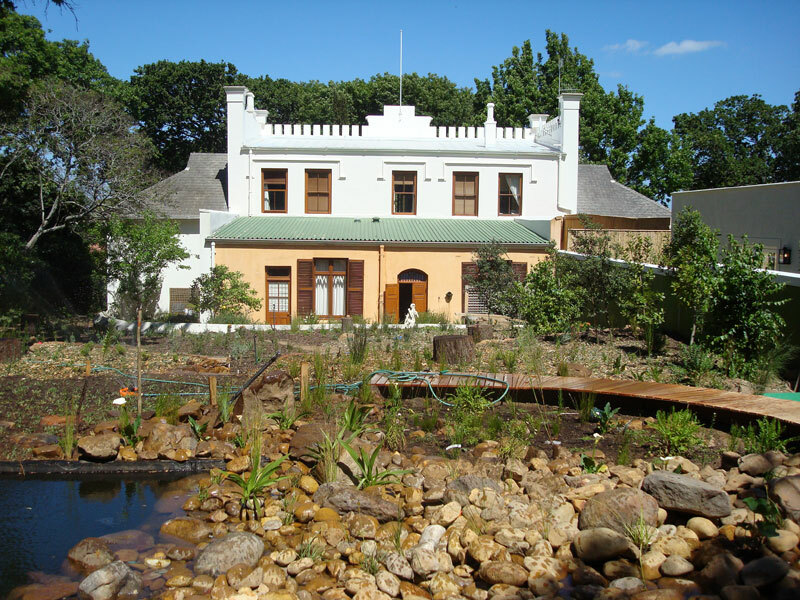 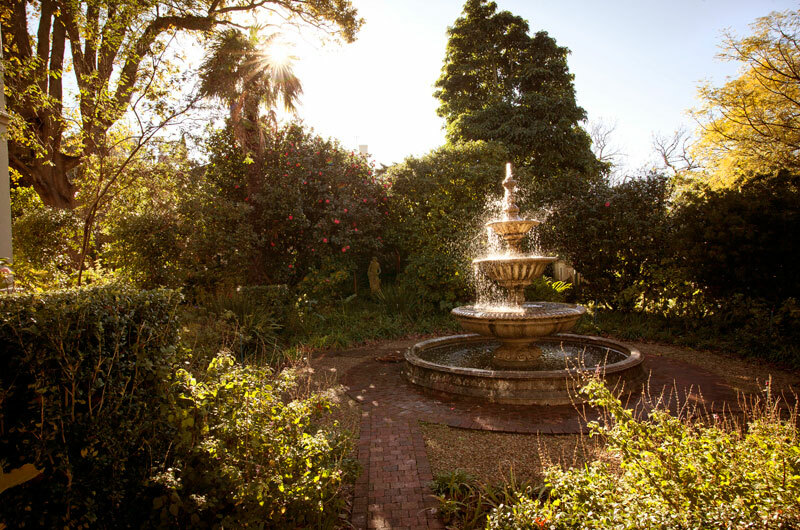 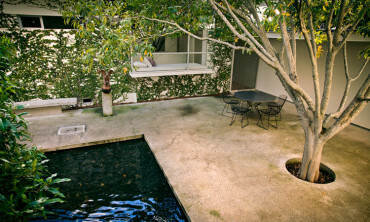 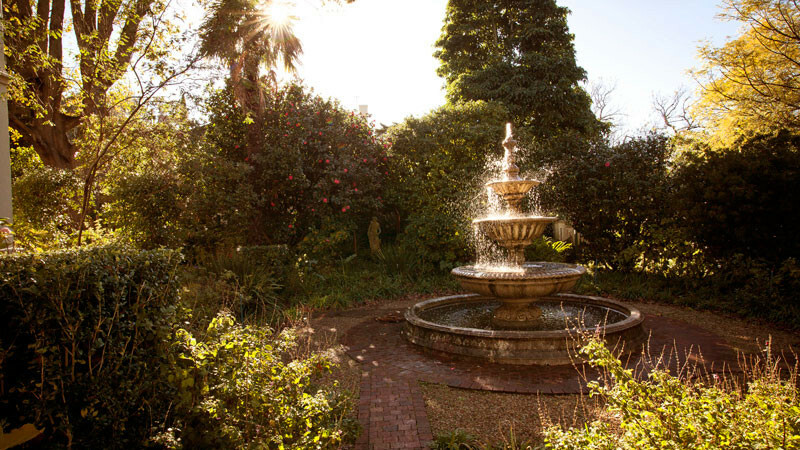 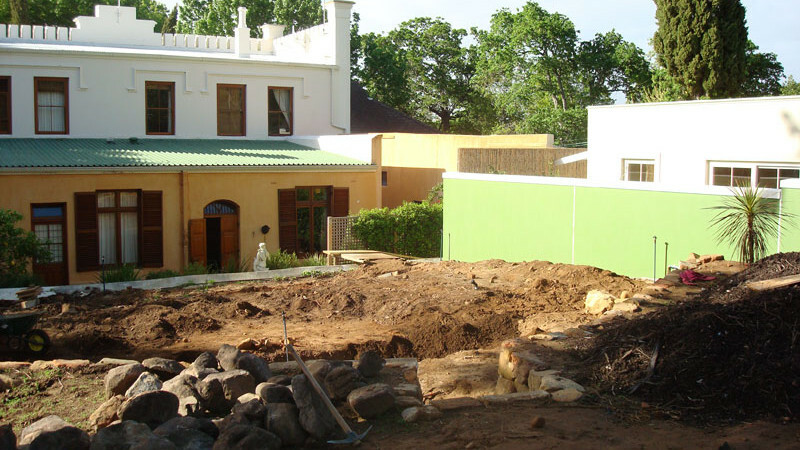 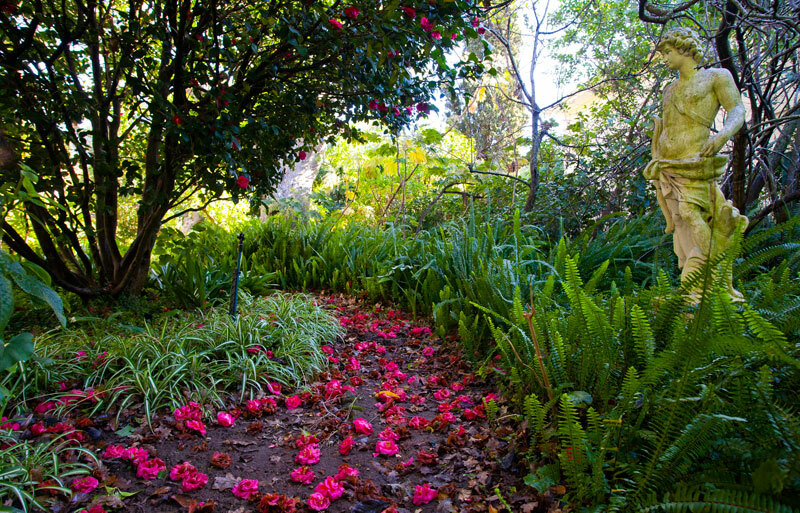 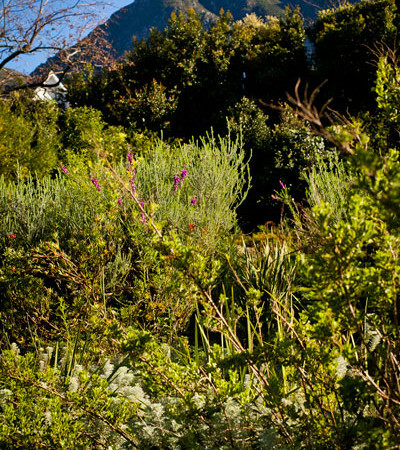 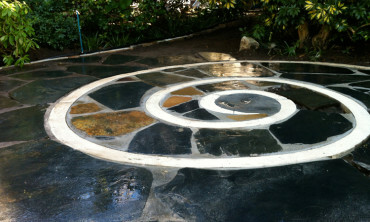 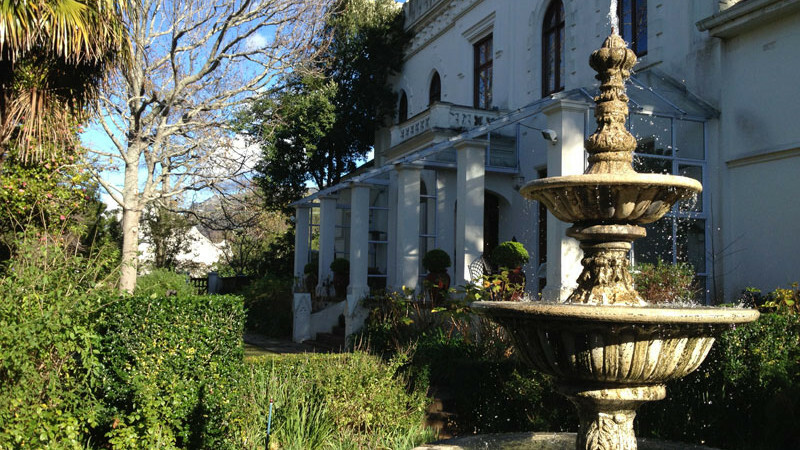 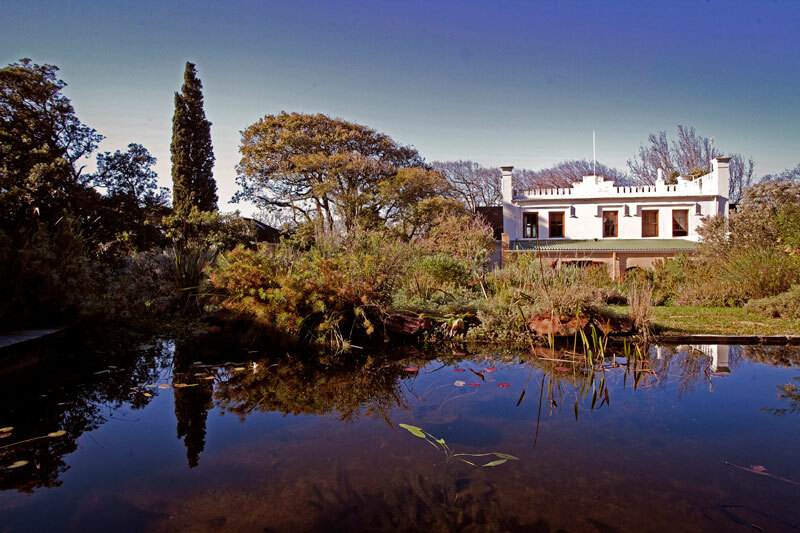 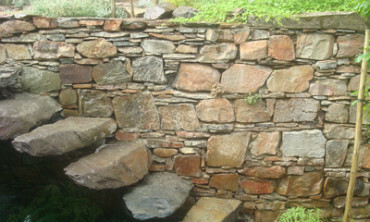 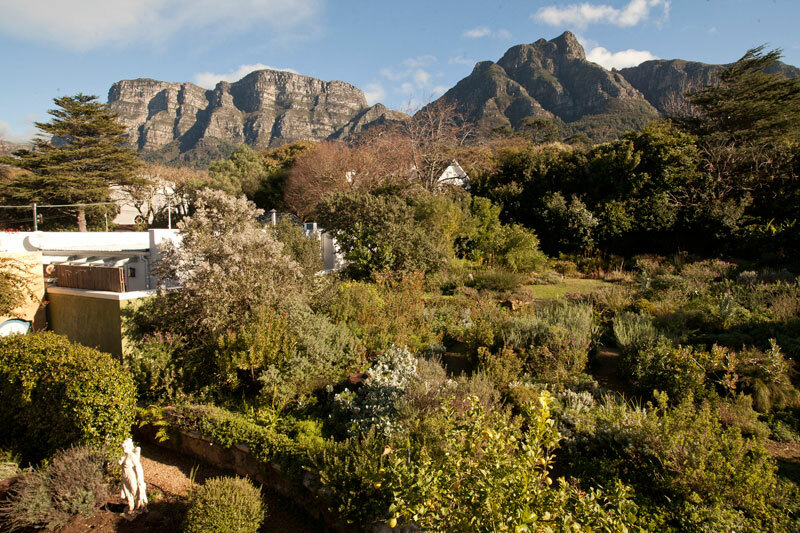 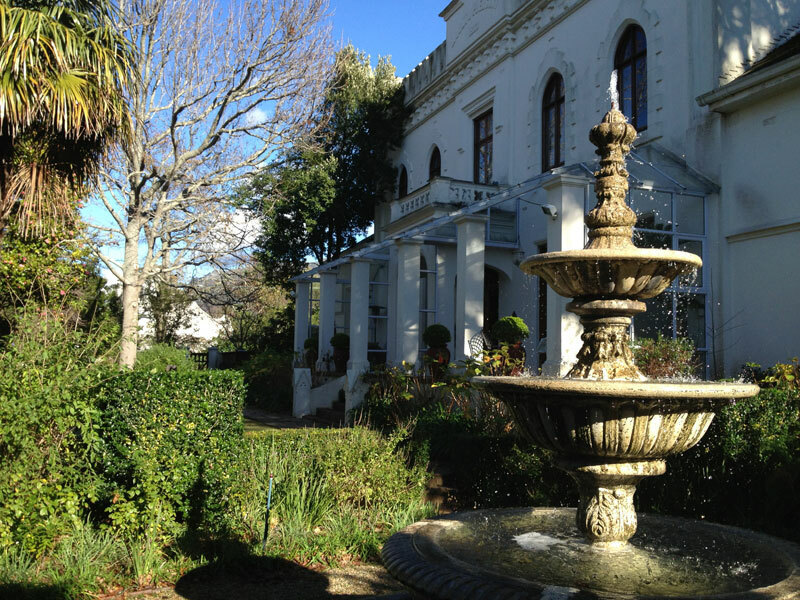 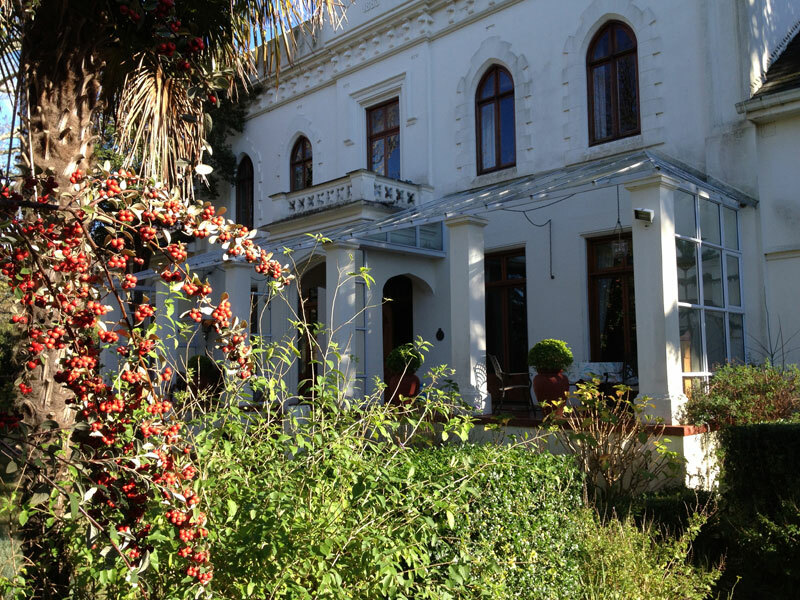 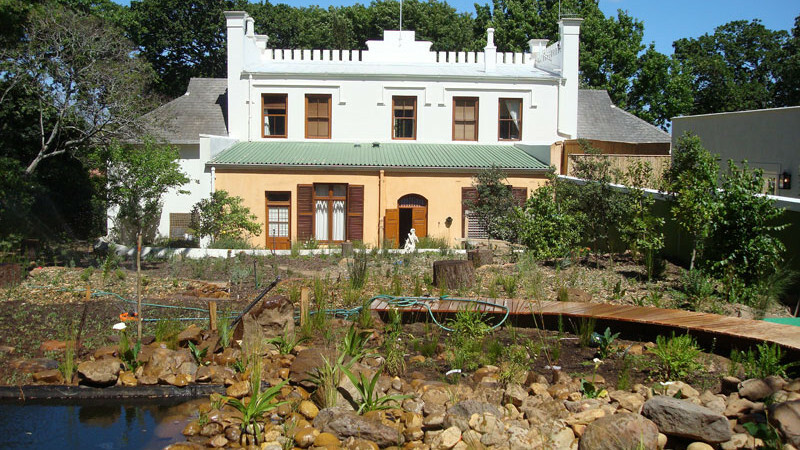 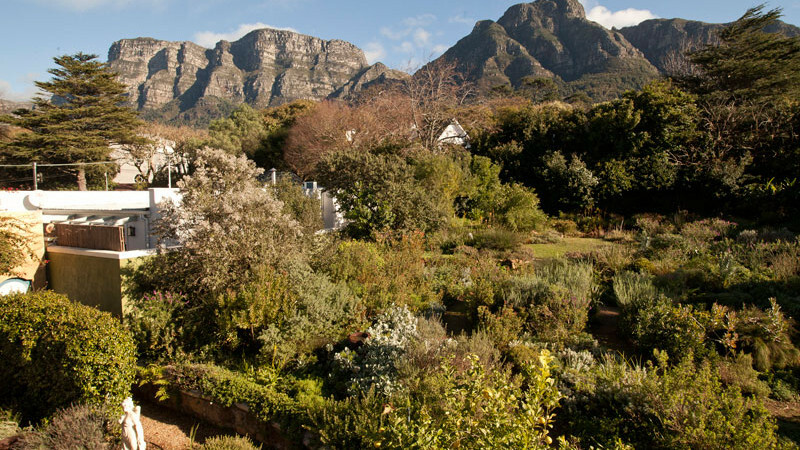 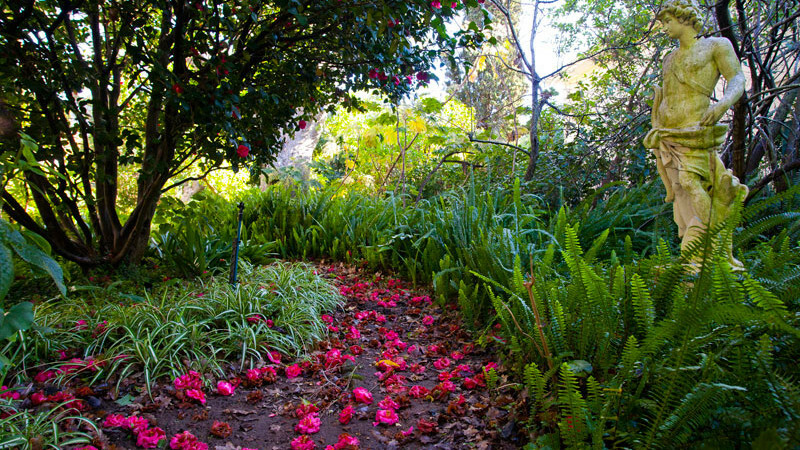 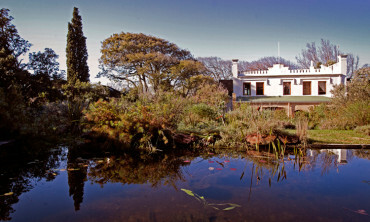 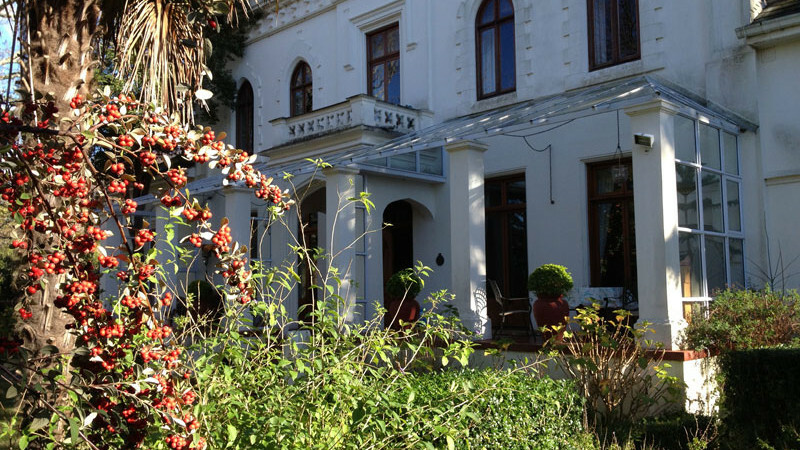 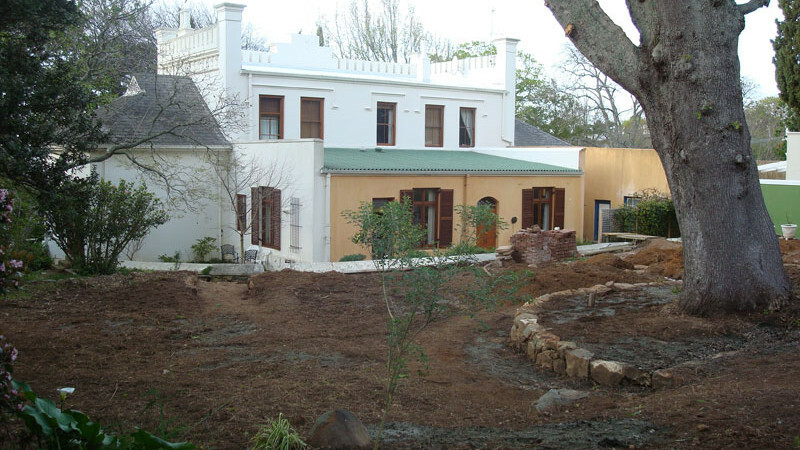 The garden features old oak trees, a classical fountain and a spectacular view of Devils Peak.